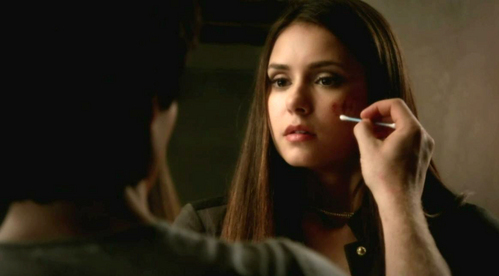 Do te think Elena is overrated o underrated? preferito family member of Elena's? "You played your part of the plan really well tonight. te had Rebekah drooling all over te and your marshmallows." Why do te like Elena? Do te prefer Delena o Stelena?